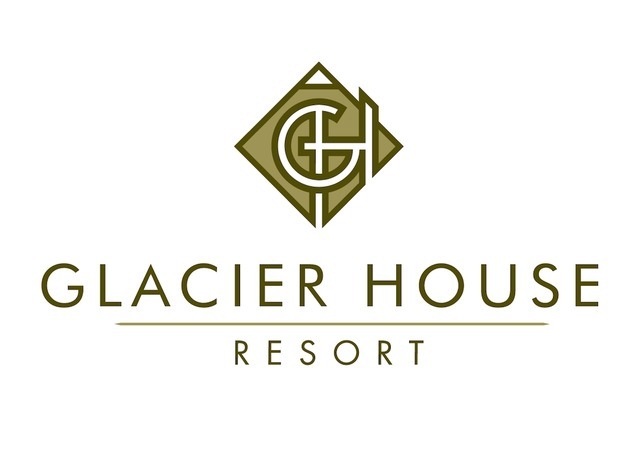 Glacier House Resort is looking for 2 housekeepers to join our team. These are full time positions start as soon as possible. Experience is preferred but not required. On-site staff accommodation is available as of mid-late February. We are located 7km from downtown Revelstoke, so your own transportation would be required.